Copyright © 2019. All Rights Reserved. 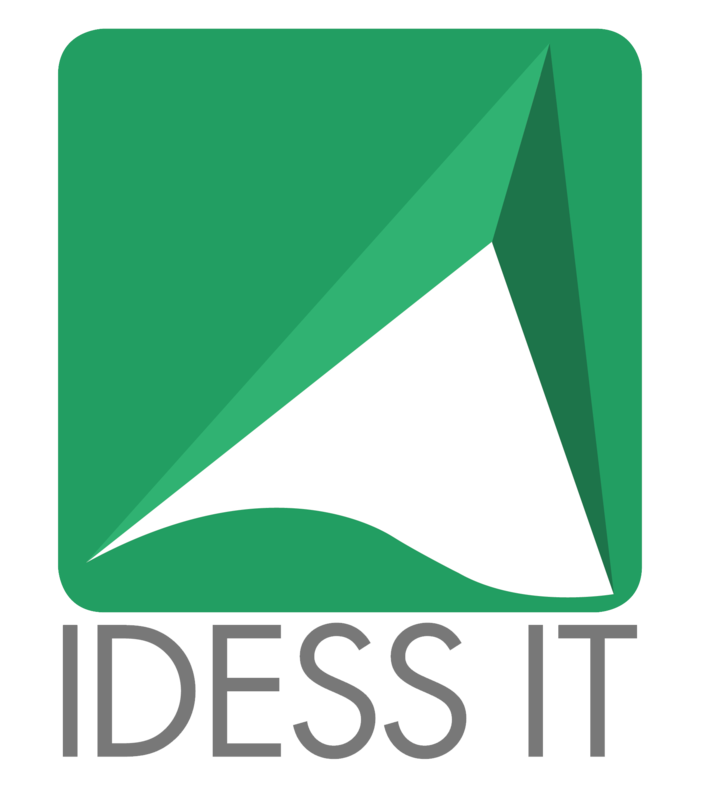 IDESS IT Inc.